Next week we will be keeping the Passover. 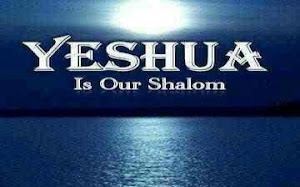 Here is a beautiful song that reminds us of our beloved Messiah, Yahshua, THE Passover Lamb. "Nothing but the blood" can save. When judgement comes, are you under the blood? Are you consecrated, your heart, your mind, your soul? Are your mouth and your eyes? Are the doors of your home and your family?